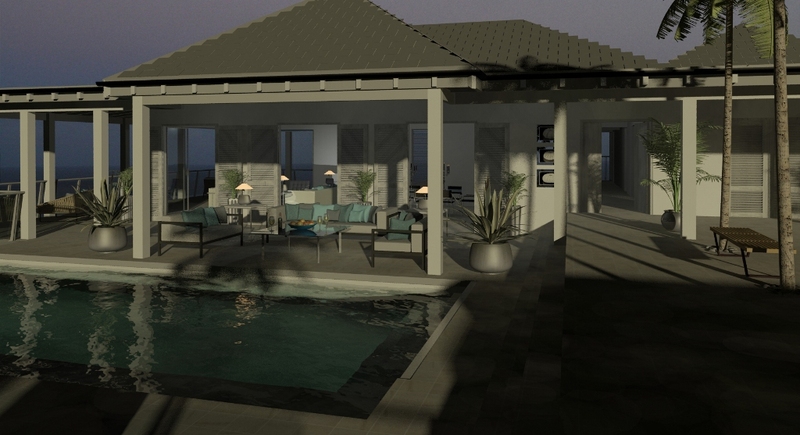 Tolumnia Orchids is a private, boutique, development comprising of only 2 luxurious villas on a superb elevated east facing bluff enjoying an uninterrupted panorama to north, east and south over the Caribbean Sea. The development takes its name from the rare and native Tolumnia Orchid that grows wild on the site. 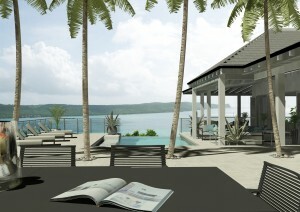 The exclusively designed villas will be embedded within extensive tropical gardens on a 1.5 acre site in Savannah, overlooking Willoughby Bay – an address shared with European peerage. 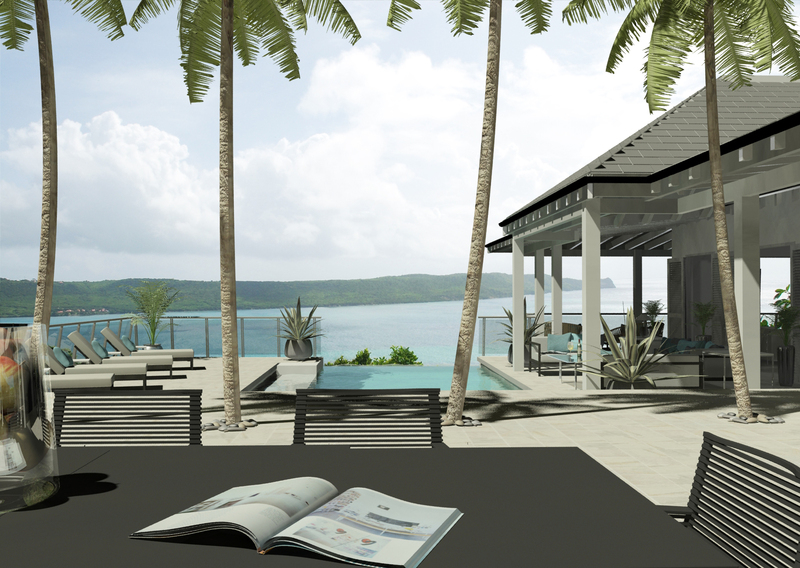 The houses will be Caribbean contemporary – harnessing the warmth of the Caribbean with modern day living – built around the view to maximise both outdoor and indoor living. Large glass panels and tall elegant shutters, deep verandas and low roof lines will maximize the panorama but keep the rooms cool. Tolumnia House, the first property is available now with completion due December 2017, only 7 of the 12 fractional units remain for investment. This luxurious property will occupy over three quarters of an acre of land and encompass 7000 square feet of stunning indoor and outdoor living space. With 5 bedroom suites and multiple entertaining areas this property will be ideal for the discerning client demanding the luxury of space. Orchid House, the second property, will be available as 10 equal fractional units. This property, positioned at the top of the site will enjoy a deep panorama and occupy just less than three quarters of an acre of land whilst enjoying some 5000 square feet of living and entertaining area. More information will be issued prior to release for sale. 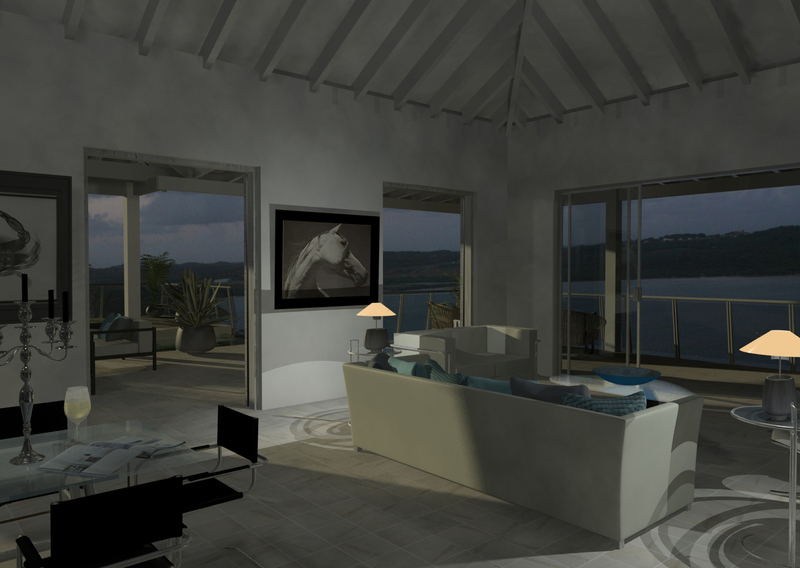 The site, on the south side of Antigua, is only 2 minutes to the nearest restaurant and waterfront, and close to English and Falmouth Harbour – the centre for yachting – shops, restaurants, tennis club, yacht club, Shirley Heights and the other attractions of the National Park. Tolumnia Orchids is being developed by Ondeck Living, a team which includes European architects and designers, and a highly professional construction crew.